STORD, the on-demand warehousing startup, last week announced plans to bring 20-plus additional jobs to the Atlanta logistics market, following a strategic investment in the company by Tom Noonan, tech investor and founding partner of Atlanta-based VC firm TechOperators. This year has been a stellar year for STORD with revenue growth six-fold over the past six month. It previously had raised $2.4 million in a seed round in April and in total has raised just under $3 million in 2018. Henry contends that STORD stands out from the competition not just through its ability to provide on-demand warehousing options to clients, but also through the flexibility businesses receive through its platform. “You can open a new facility in under 24 hours - it could be for 5,000 pounds of storage a day, or 5,000 pounds a year, it really does not matter,” he said. “We partner with our clients and assist them on network distribution through our platform that helps with inventory management, order management, analytics, KPIs and ultimately optimizes inventory flows through our asset-like network of warehouse distribution centers,” added Henry. The idea behind STORD took shape when Henry was working in Germany for an automotive OEM manufacturer, where he witnessed issues related to supply chain visibility and unhindered access to capacity. 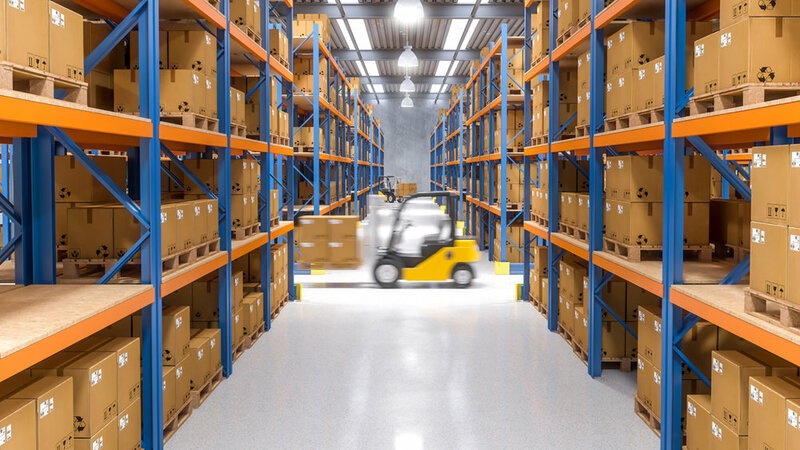 The visibility disconnect stems from the siloed approach that third-party warehouse providers take, as different brands look at warehouse management differently. STORD solved this by aggregating third-party warehouses on a single platform while providing inventory visibility and real-time order management - something that companies had struggled to achieve otherwise.